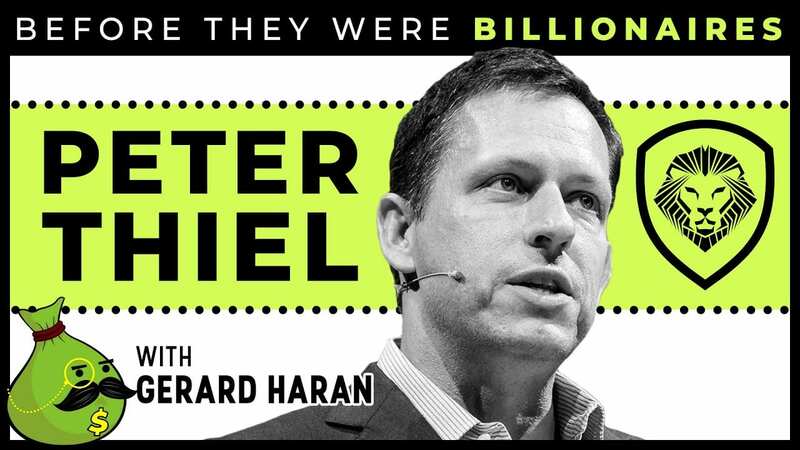 Peter Thiel – Before They Were Billionaires. Gerard Haran tells us the facts and story. About: Peter Andreas Thiel is an American entrepreneur, venture capitalist, philanthropist, political activist, and author. He is a co-founder of PayPal, Palantir Technologies and Founders Fund.